A total of 1.4 trillion Naira is now being spent as subsidy on Premium Motor Spirit, popularly known as petrol. What Buhari's government told Nigerians since 2015 was that fuel subsidy has been removed. Nigerians are not sure how true that is still after reports from Nigerian National Petroleum Corporation, NNPC, indicated that subsidy on petrol had risen by 81% in one year. According to the NNPC, a total of 1.4 trillion Naira is now being spent as subsidy on Premium Motor Spirit, popularly known as petrol. 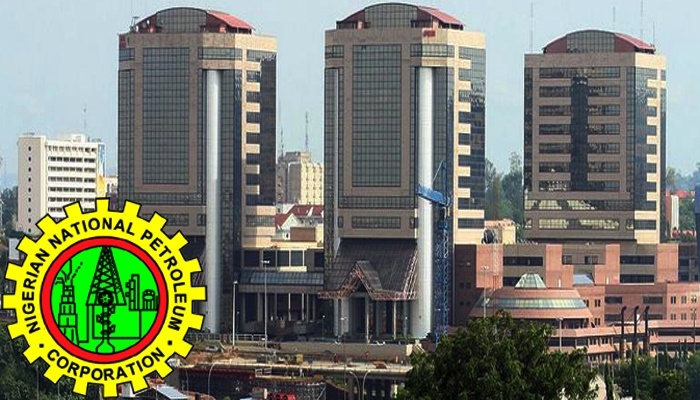 Although it described the amount as under-recovery, the government stated that the NNPC had been shouldering the huge financial burden, because it is the country’s supplier of last resort when it comes to the provision of petroleum products. The Minister of State for Petroleum Resources, Ibe Kachikwu, who disclosed this while speaking at a Liquefied Petroleum Gas workshop organised by the Federal Ministry of Petroleum Resources in Abuja on Thursday, also stated that the ministry planned to unveil an infrastructure rebirth map for the oil and gas sector in two months. Recall that on March 5, 2018, the NNPC announced that it was spending 774 million Naira daily, about 23.99 billion Naira monthly, as subsidy on the 50 million litres of PMS consumed across the country. Nigeria plans to end fuel importation in 2019. It is not certain if it is still preparing to meet this target.